‘Tis the season for giving and there’s no more important person on your list than, well, you! Naughty or nice, you deserve to wake up to something good waiting for you underneath the tree this year. So go on – what are you waiting for? Treat yourself with one of these tech-inspired gifts. Sometime before meeting with the folks and stuffing your face with holiday treats, you’re going to have to find the time to watch your holiday favorites. (What a hardship)! Watching movies, holiday specials, and TV shows can pose a challenge in 2018; you have a few of the classics on DVD, you have more streaming subscriptions than you probably should, you watch a fair amount of stuff on YouTube, and, let’s be honest, you have some titles downloaded illegally onto your laptop. Switching from your DVD player to your phone to your laptop can take time, patience, and plenty of cords without a Chromecast. 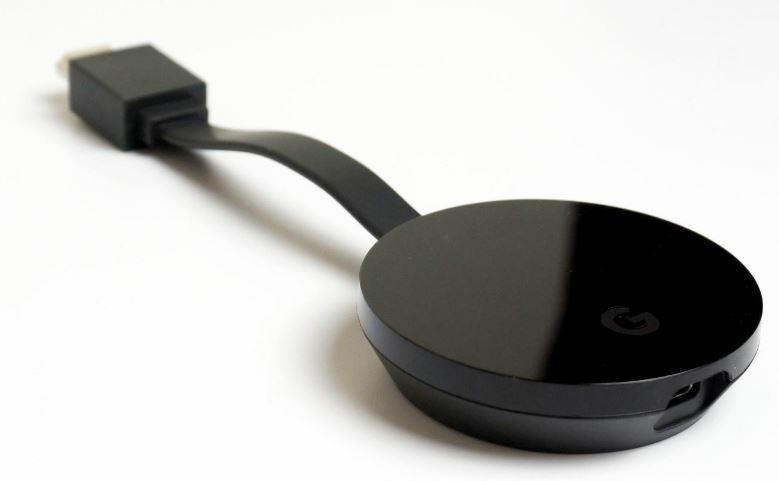 With a Chromecast, you can cut out most of your cord-related angst by connecting all your screens wirelessly to your TV. That means with one dongle you can play DVDs on your laptop and cast it to your TV or watch a YouTube clip on the big screen while controlling it on your phone. If a brand new MacBook Pro Retina is out of your budget this year, don’t despair. You can get the look of a shiny new laptop with the application of a stylized MacBook skin. This accessory wraps around your tech, covering any existing scuffs or scrapes with a layer of smooth vinyl. Companies like dbrand choose this material because it’s ultra-thin, so it doesn’t bulk up your Mac like a case would. It’s also naturally easy to customize, giving you a choice of colors and textures you wouldn’t dream of finding on the Apple website. This holiday, give your MacBook some style with a black matrix Mac skin or a marble MacBook decal. Whatever design you end up choosing, MacBook skins are an easy way to refresh the look of your tech. Would-be polyglots will want to add a set of Pixel Buds to their “treat yourself” list. Google’s in-ear wireless earbuds are the next biggest leap in mobile translation. Equipped with the latest version of the tech company’s Translate software, Pixel Buds can translate spoken word in real-time for the listener — making them a must-have for anyone who wants to travel the world without carrying around a gigantic dictionary with them. 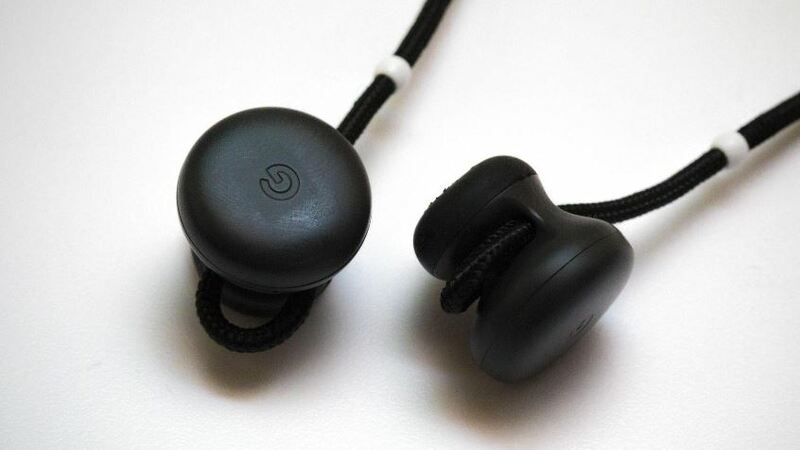 They also function as a pretty good set of earbuds in their own right, delivering audio quality and life that’s on par with most other wireless earbuds. Houseplants are supposed to improve the air quality of your rooms and help boost your spirits. Too bad you’re incapable of keeping them around long enough to do any of the good their meant to do. Some people have green thumbs. If yours is black – for death – but don’t be discouraged. 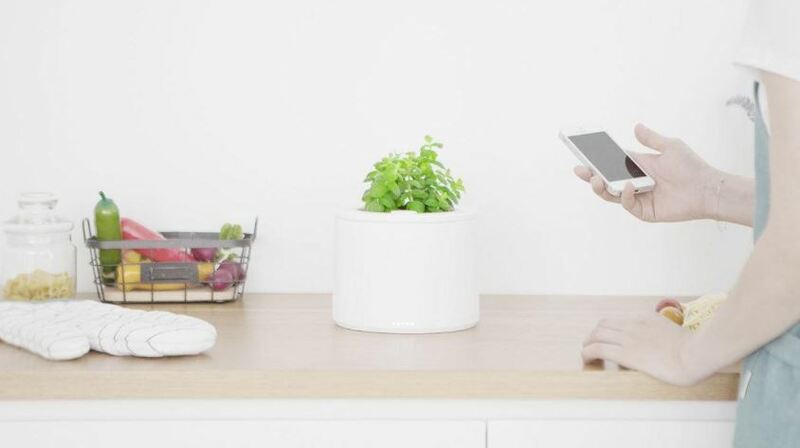 You just need a little help from PLANTY, a smart-enabled planter that keeps tabs on your asparagus fern when you can’t. 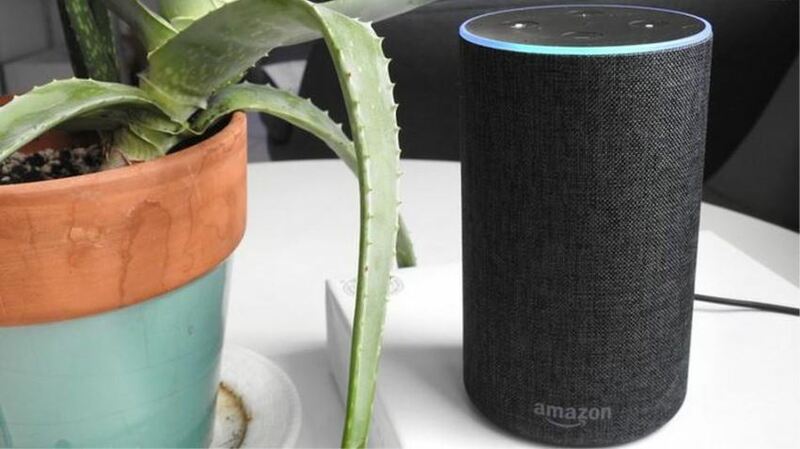 It uses your Wi-Fi and its built-in sensors to track any plants’ temperature, soil moisture, and light needs, sending you a notification when you need to water it. If your busy schedule is one of the reasons why your plants tend to wilt, PLANTY has you covered. It can follow a regular watering schedule to keep your plants alive. Have you ever scratched your head while cooking, wondering how many grams are in an ounce? Have you ever tried to make a point in an argument about the Harry Potter films, only to forget what year the fourth one came out? Have you struggled to remember important dates in your calendar? If you answered yes to one or more of these questions, then it’s time you got an Amazon Echo. This smart home virtual assistant can answer hands-free queries, settle disputes, and create events in your calendar – and remind you of them, too! You’ll never forget the next festive soiree with Alexa on your side. They say it’s better to give than it is to receive, but it’s pretty fun opening gifts, too. So why not get the best of both worlds by giving and receiving gifts to yourself this year. A little bit of self-care during the hectic holidays never hurt anybody, so don’t feel guilty about leaving a gift or two under the tree all for yourself. As long as you spoil yourself no more than you spoil the other people on your list, you’re in the clear!